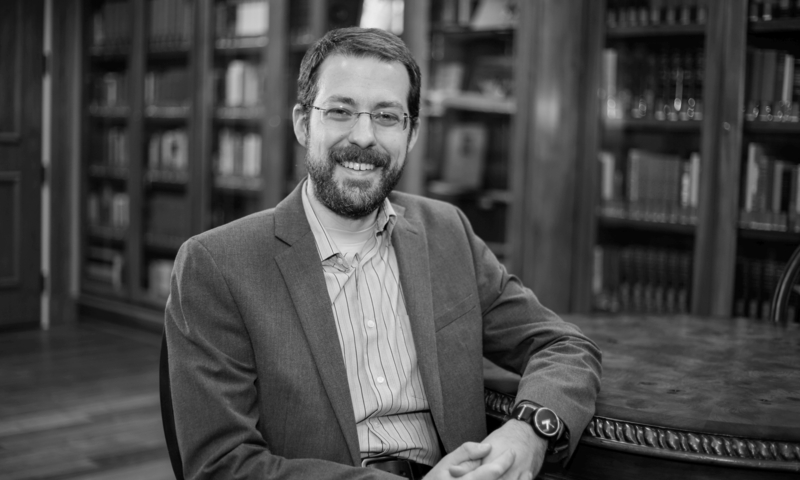 At the Logos Academic Blog, Tavis Bohlinger has the first part of an interview series with Matthew Bates. This first entry takes its main impetus from Bates’s Salvation by Allegiance Alone: Rethinking Faith, Works, and the Gospel of Jesus the King (Baker, 2017) but also ranges into other areas of personal background, research productivity, and spiritual formation. For prior further discussion, see also Bates, “Salvation by allegiance alone” and some theological forebears.